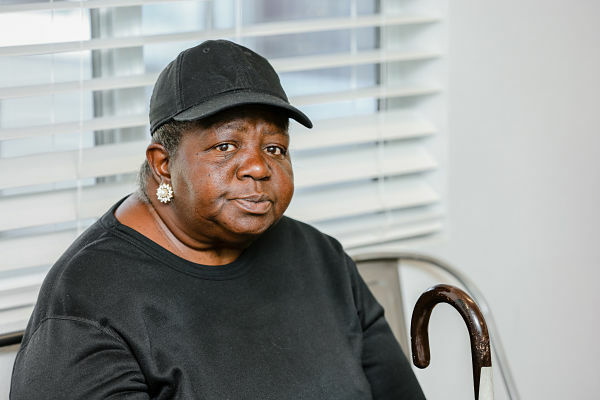 Recuperative care (also known as medical respite) is a not-for-profit program that offers healthcare providers a safe place to discharge homeless patients when they no longer require hospitalization but still need to heal from an illness or injury. The concept was propelled by widely publicized “inappropriate discharge” incidents; implementation of the Affordable Care Act penalties to prevent hospital re-admission within 30 days; and Medicaid expansion, which opened up a new source of funding in states that chose to participate. These facilities allow individuals to continue their recovery and receive treatment for minor illnesses while case managers facilitate access to primary care, behavioral health services and other supportive social services, such as transportation, food and housing. Recuperative care saves taxpayer dollars, costs significantly less than extended hospital stays and leads to fewer hospital re-admissions. Clients served are also more likely to find permanent housing. 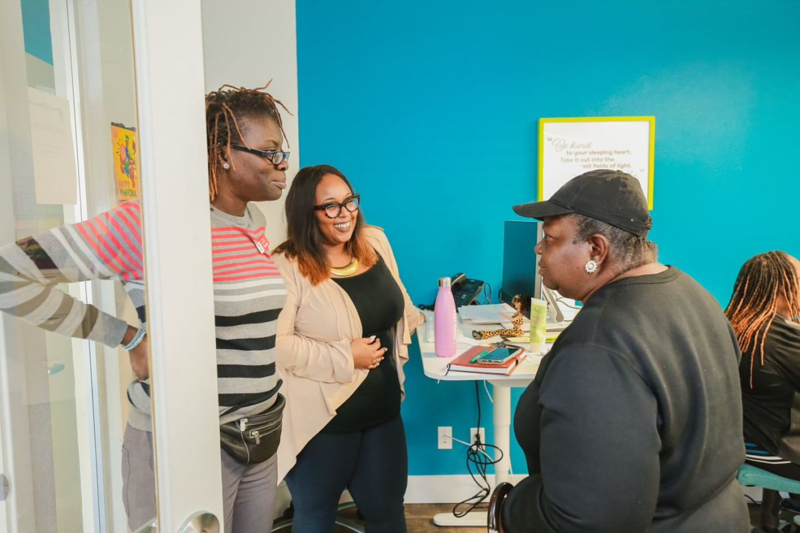 While recuperative care addresses the gap in healthcare for the homeless who are going back and forth between hospitals and the streets, it is also seen as the gateway to bridge housing, which provides clients with temporary housing while permanent housing is secured. National Health Foundation believes people need basic necessities, such as food and a place to live, before they can move forward with their lives, including getting a job, managing their health and mental health, or discontinuing substance use. Utilizing a Housing First approach, we work with clients to create a plan for achieving long-term stability and independence, along with aftercare support, ensuring they are closer to housing than when they arrive.